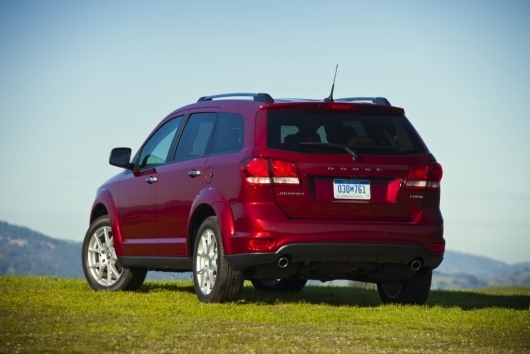 Tow your tots around in style with these seven family-friendly vehicles. 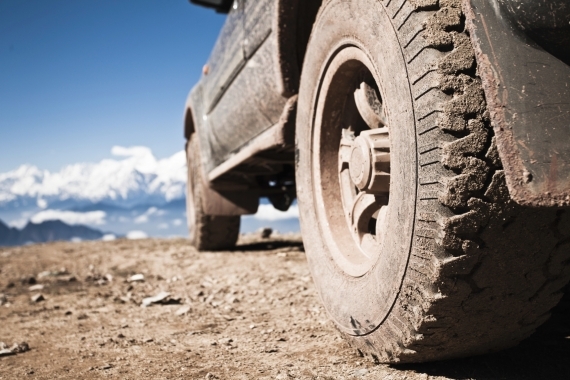 Raising a family requires real automotive compromises. That cute convertible you’ve been ogling at the local dealership? Not an option. Classic sports-car listings on eBay? Forget about it. Take a good look at your beautiful brood, and let reality sink in: what you need is a dedicated family vehicle. Fortunately, such vehicles have improved by leaps and bounds over the past few years, and we’ve put together a handy list of the very best models you can buy now. Let’s start with perhaps the most surprising member of this list: Dodge’s under-appreciated Journey. Prior to 2011, there wasn’t much to appreciate about this Dodge at all, but then it received a massive overhaul, including upgraded interior materials and a newly optional 283-horsepower V-6. Offering three-row seating and a superb 8.4-inch touchscreen interface in addition to those six sweet cylinders, the Journey delivers awesome bang for the buck. Nissan’s luxury division has long offered stylish utility vehicles for hip urban types, but it hasn’t had a stylish family-friendly crossover SUVâ€•until now. Based on the excellent two-row Nissan Murano, the all-new 2013 Infiniti JX35 comes standard with three rows of seats, and it also borrows the Murano’s solid 265-horsepower V-6 and continuously variable automatic transmission (CVT). 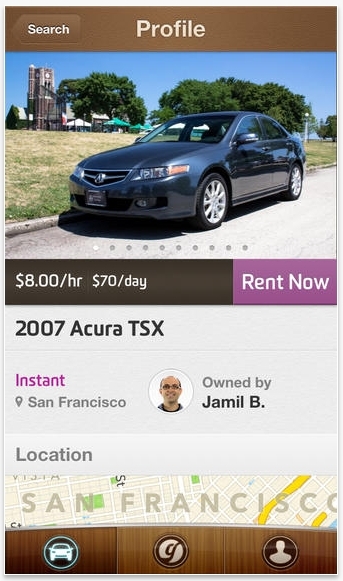 Available niceties include a hard-drive-based navigation system with music storage and 13-speaker Bose audio. 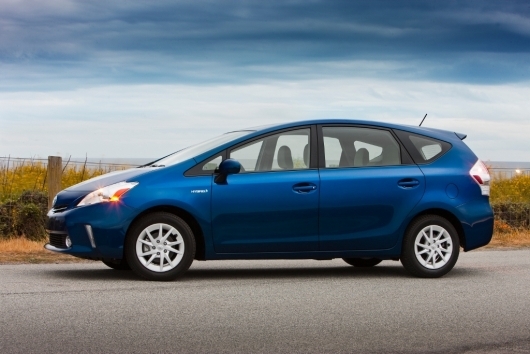 If there’s one knock against the wildly popular Toyota Prius hybrid from a family-minded shopper’s perspective, it’s the car’s relatively compact size. Toyota heard this again and again from consumers, so the company responded with the grown-up Prius v. Although the Prius v has only two rows of seating, the backseat is much roomier than that of the regular Prius, and cargo capacity has skyrocketed from 40 cubic feet in the regular car to more than 67 cubic feet in the Prius v. Despite the expanded dimensions, though, the Prius v still delivers a stellar 42 miles per gallon in combined city and highway driving, which is significantly better than even the tiniest non-hybrid economy car can manage. We’ve left mainstream minivans like the Honda Odyssey and Toyota Sienna off this list because, well, they’re just too familiar. Been there, done that. 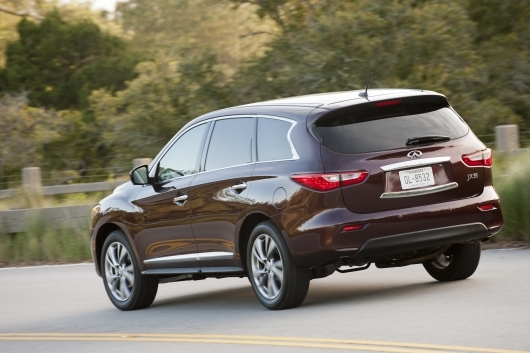 But the new Nissan Quest is a different story. Based on a Japanese-market van called the Elgrand, the Quest isn’t a mundane box-on-wheels like the average American minivan. Rather, it’s a handsome people-mover with a rare sense of style, featuring exceptionally nice interior materials and premium options like dual sunroofs, a DVD entertainment system with an 11-inch flip-down monitor, and even a Bose audio system. 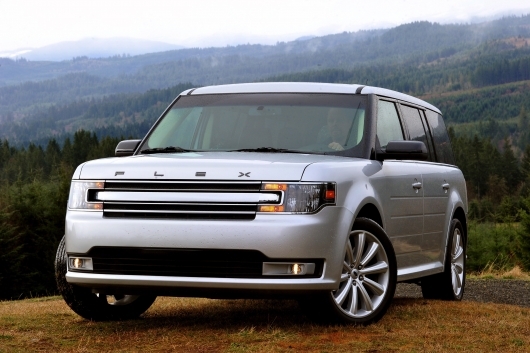 Standing out from the crowd of lookalike family haulers, the Flex brings the funk. Featuring righteous styling best described as “Mini Cooper on steroids,â€ the Flex offers truly adult-friendly seating in all three rows, and you can even specify a twin-turbocharged “EcoBoostâ€ V-6 with a preposterous 355 horsepower. 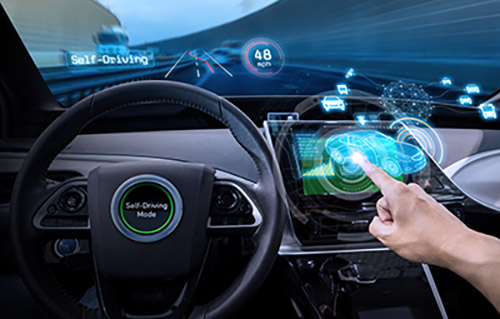 There’s plenty of available technology, too, as the 2013 Flex lineup boasts the latest version of MyFord Touch with comprehensive mobile connectivity and very cool customizable gauges. 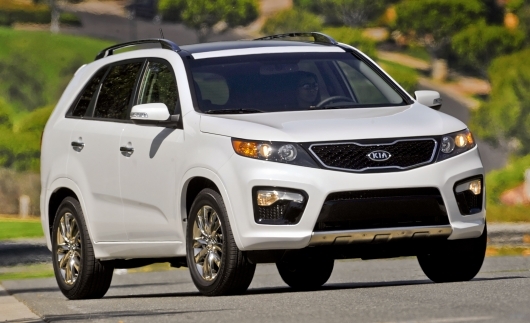 We’ve been big fans of the Sorento ever since it debuted a few years ago. Priced to compete with two-row crossovers like the Honda CR-V, the Sorento is big enough to accommodate an optional third row with room for actual humans, so it’s like getting a midsize crossover for the price of a smaller one. The 276-horsepower V-6 provides smooth and hearty acceleration, but we also vouch for the fuel-efficient 191-horsepower inline-four with direct injection. You can even get UVO, a voice-recognition system that lets you control your mobile devices and more via spoken commands. 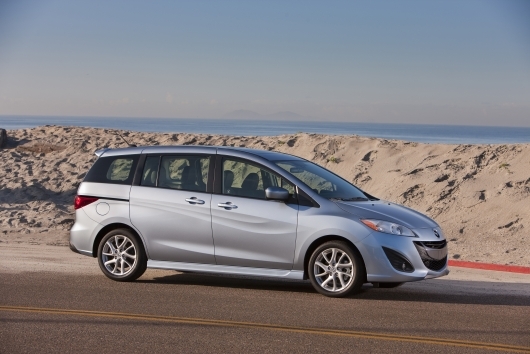 Flying demurely under the radar of most shoppers, the Mazda 5 compact minivan is the proverbial diamond in the rough. The value factor here is incredibly high: for about $20,000 to start, you get three rows of usable seating and nearly 90 cubic feet of maximum cargo space. Why is the latter figure so impressive? 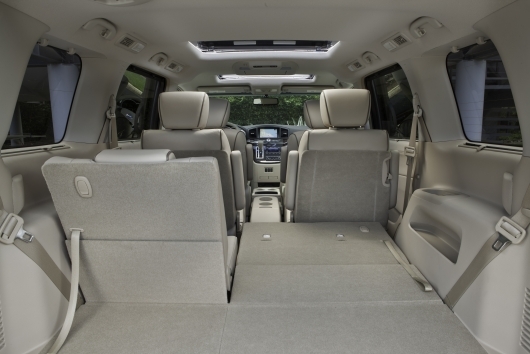 Well, consider that the much larger and pricier Flex can only muster about 83 cubic feet with its rear seating rows folded down. Throw in Mazda’s typical sporty driving character, including the unheard-of option of a manual transmission, and the 5 looks like one of the best family bargains on the block.